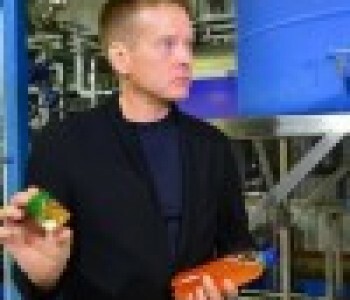 An unusual enterprise for the production of fish oil and flour from salmon was launched on the eastern coast of Sakhalin, in Dolinsky district. "Chistyi Ostrov", as the company was symbolically called, solves several problems at once: economic, ecological and social. At the opening of the plant there were correspondents of the magazine "Fishnews - Fisheries News", and told in detail about this event. We suggest to familiarize. 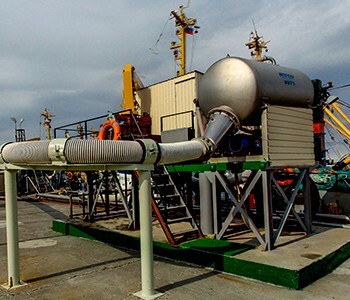 On July 29, 2016, an official opening of the fish processing plant of the LLC "Vostochny Fish Processing Plant" was held in the village of Chnyrra, located near Nikolayevsk-on-Amur. 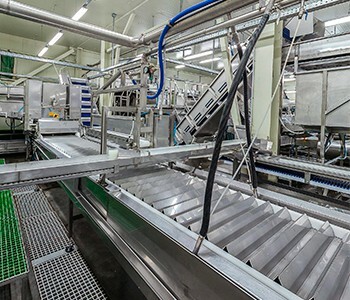 The plant became the largest and modern enterprise of this profile in the Khabarovsk region. We bring to your attention an article from our information partner - the media holding "Fishnews".